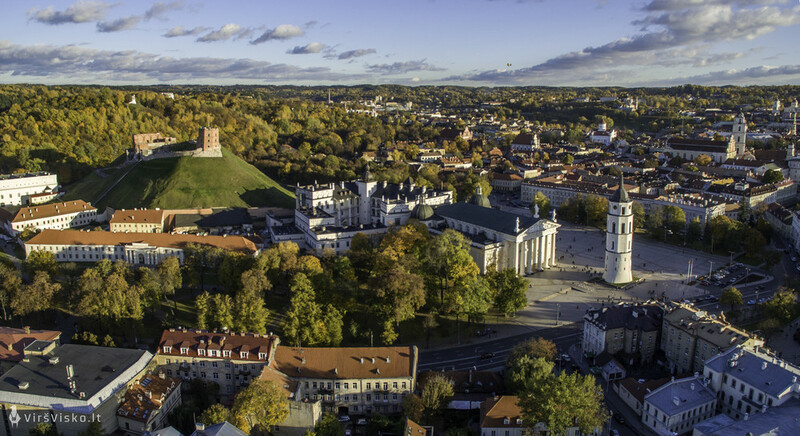 Home » News » A city tax reform in Vilnius and Kaunas! 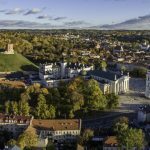 From 1st of January 2019, Kaunas has increased its city-tax to individual tourists and groups from 0,50 Euro per night to 1 Eur. Vilnius‘ city tax of 1 EUR per person per nigh applies now for tourist groups, additionnally to individual tourists. The tourist tax will allow the city to implement significant projects to enhance the competitiveness of the city in the region, increasing its attractiveness and improving tourism infrastructure while contributing to the establishment of new direct flights to Vilnius.